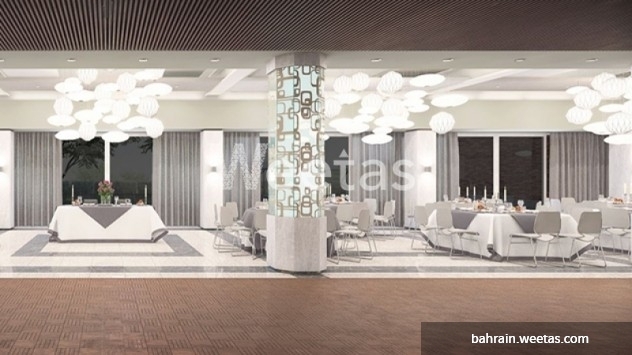 Apartment for sale in Bahrain located in the 22nd floor of Ivory Tower project. The apartment extends on 73 square meters and consists of 1 bedroom, 1 bathroom, and a breathtaking balcony suitable for warm gatherings overlooking the city. Ivory Tower offers luxurious and elegant life style for all its residents with numerous facilities including fitness gym, events hall, sky garden, and many other amenities. 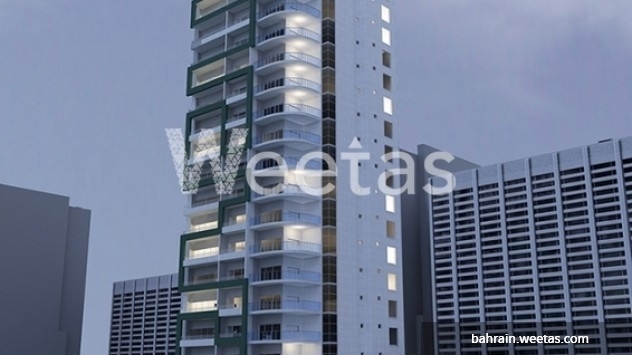 This property costs 9.2% more than the average 1 Bedrooms Apartments in Juffair area.